In early December, we reported that ASUS was planning to bring Android Oreo to its newest mid-range smartphone, the ZenFone 4, before the end of the month. On Friday, the company made good on its promise and announced that it’s issued a software update to the ZenFone 4 (ZE554KL). The Android Oreo update (which the carries build number 15.0405.1711.76) is based on ZenUI 4.0, the latest version of ASUS’s custom skin. After updating, ZenFone 4 users can look forward to all the standard Android Oreo features and optimizations, including picture-in-picture mode (PiP), Notification Dots, a built-in password manager, improved Doze mode, faster boot times, and more. Along with all the Oreo goodies, the update also packs a new version of the default application launcher. There’s a swipe-up gesture that pulls up installed applications, new customizable application icons, and a streamlined Settings menu. 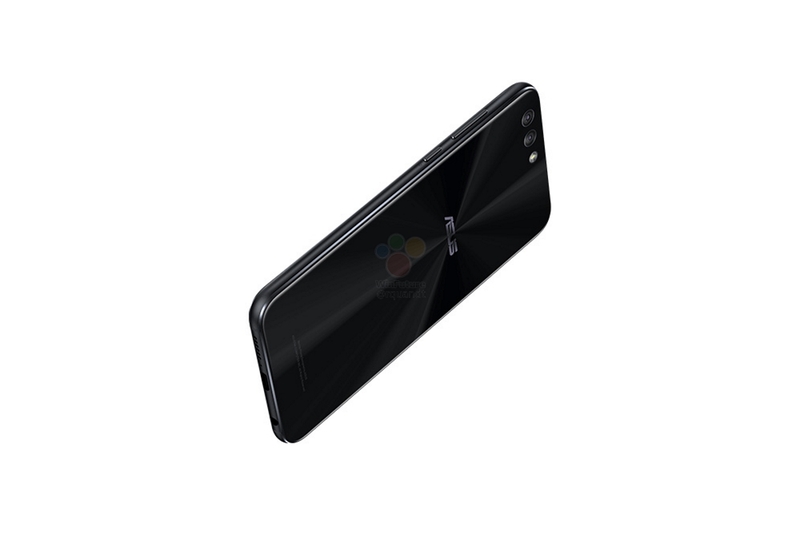 For the uninitiated, the ZenFone 4 is a mid-range offering from Asus that packs a 5.5-inch Full HD IPS display, a Qualcomm Snapdragon 630 system-on-a-chip (SoC), 4GB of RAM, 64GB of storage, and a 3,300mAh battery. It originally launched in European markets alongside the ZenFone 4 Pro and Max back in September, and subsequently hit U.S. retailers on October 31. The update has begun rolling out over-the-air (OTA), and if you’re carrying a ZenFone 4, you’ll see it in the coming days. Alternatively, you can check for the update manually by heading to Settings > About > System Update. As is always the case with staged software rollouts, though, it might take some time for the update to reach your phone.